Our dry cleaning will make your garments look new again! Your clothes will last longer and look better than clothes cleaned anywhere else! We clean your garments with a lot of TLC!! You can expect the best of service from Dry Clean Super Center in Pecan Grove. We provide professional spot removal, environmentally safe wet cleaning and dry cleaning service products. We hand finish your garments to maintain that new look. We utilize the most modern technologies while preserving old fashioned service. 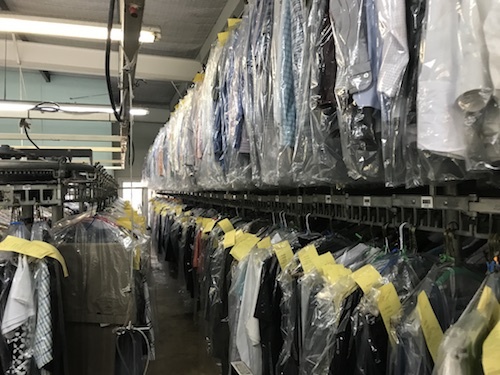 So if you want the best dry cleaning service in Richmond, Texas and Fort Bend County, then stop by with your garments and let us prove we are the best!